Migrating to a new PC can be a tedious, time-consuming business. If you want to transfer the data from old PC to a new PC then you have to find applications to reinstall, find the serial numbers, data etc. The small programs can be transferred by USB drive to another PC but when it comes to large program like iTunes and other Media Players then the question arises that how could we do such task with ease? 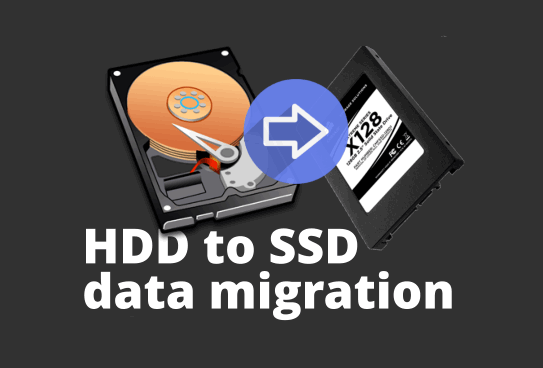 So today, we are writing a detailed Review of Best Free HDD (Hard-Disk-Drive) and SSD (Solid-State-Drive) Data Migration Software for Windows and Mac OS X. Then EaseUS Todo PCTrans is the answer of all of your queries which helps you to transfer the heavy programs too. This program is available in two editions as Todo PCTrans Pro which is a paid version of $49.95 and the other one Todo PCTrans Free which is totally free to transfer your program to new computer. As a free application of data migration it can easily transfer the data as music, documents, videos, photos along with the other applications too. To use this application use just need to connect both systems to the same network (wired/ wireless). Once this has done then it is very easy to use. Just install Todo PCTrans Free on your old and new computers and choose source system and destination system for transferring the data. Before transferring the data, be sure that the destination system has sufficient space in Hard Drive to handle whatever you through it all. There is a limitation in this free edition that you just only transfer the data if you want to transfer the applications too then you must have to use the pro version. The wizard of data migration software walks you through the migration process which makes it more easy to use so that one should not have so much technical knowledge. After establishing the connection it begins with list of data which you want to transfer to other system. You can choose the drives as well in which you want to store the data for e.g. If any of your old PC stores its data on drive C and you want to store the data in drive D then Todo PCTrans can adjust the target drive for you. The latest version of this application is Todo PCTrans Free 8.0 which is quite helpful in migration process. It’s a free PC transfer software for Windows 8.1 / 8 / 7 / Vista / XP & Server 2003 / 2008 / 2012 as well as for Mac OS X Yosemite 10.10 and OS X Mavericks 10.9. It can transfer application, music, pictures, documents and many more to the new PC/OS without any harm to the old PC as well as new one too. Apart from that you can migrate your data and applications from 32-bit Windows OS to 64-bit Windows OS too. 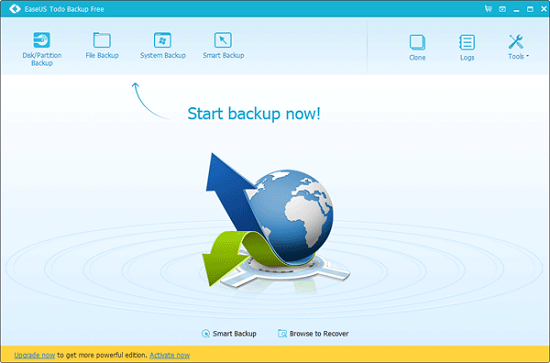 Todo PCTrans is the best migration software developed by EaseUS which will offers a secure data transfer from the old computer to new. If you ask me about it then I would just say that it is the best data migration software’s I have ever dealt with because I personally use it and know that how much this is valuable for me for my essential data or applications.